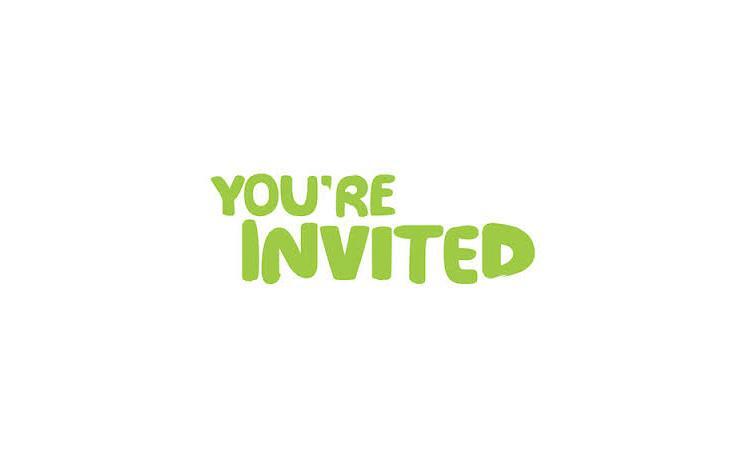 We are supporting Macmillan Cancer Research by holding a coffee morning tomorrow between 11am and 1pm. There will be cakes for sale, including marble cake, lemon drizzle cake, gluten free banana cake, Guinness cake, corn flake cakes, chocolate cupcakes and many more. All proceeds will go to Macmillan. Pop by and get your cakes at 2 Prince Rupert House, Cavalier Court, Bumpers Farm, Chippenham SN14 6LH – it’s for a great cause and we would really appreciate it!